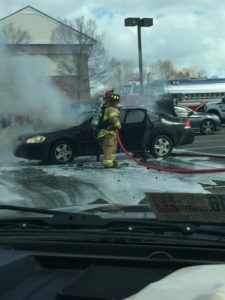 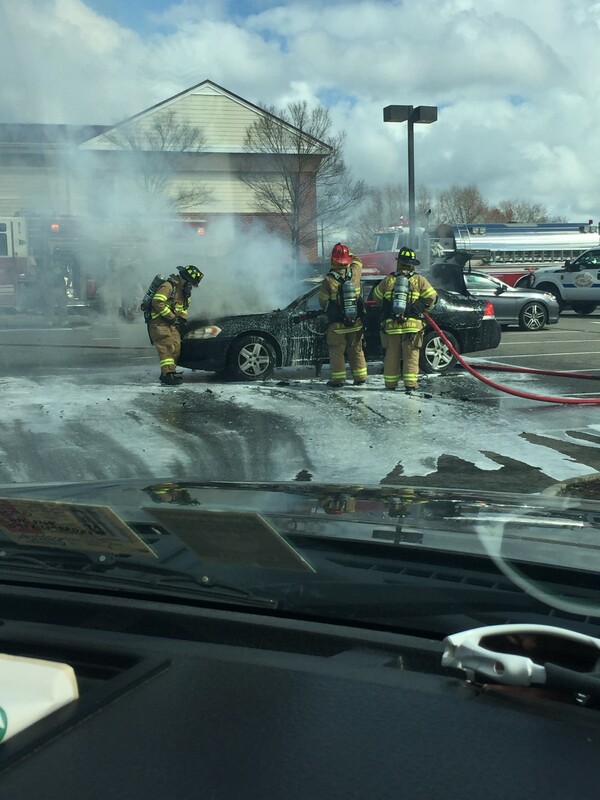 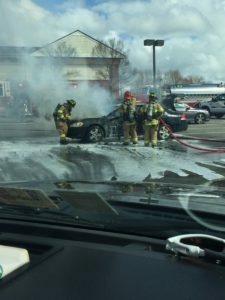 On Friday February 24, 2017 at 11:09 hours: Station 1 alerted to a vehicle fire in the parking lot of Food Loin at 7537 Richmond Road. Units arrived on scene to find a single vehicle well involved. 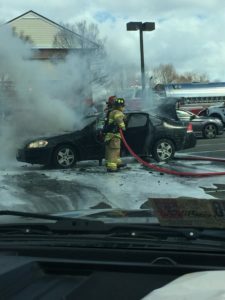 The fire was extinguished and units cleared within the hour.